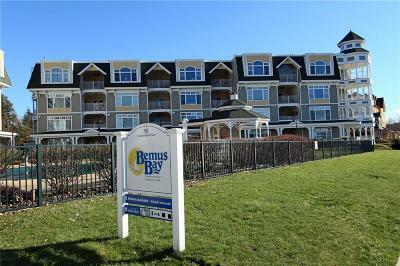 Bemus Point homes are found in a charming lakeside village with a population of 350. 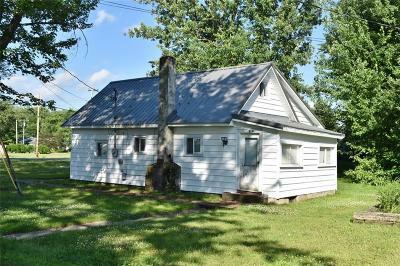 First settled in 1806 by William Bemus, the village grew in popularity during the 1800s as a tourist destination and finally incorporated in 1911. 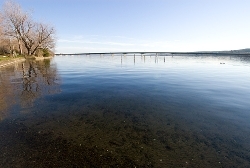 Residential real estate and agricultural land make up most of the Bemus Point real estate market. 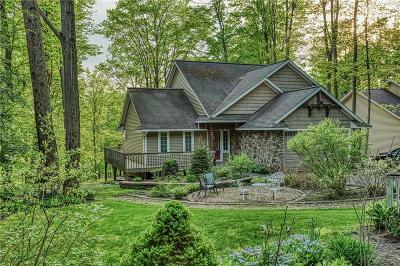 Single family homes in Bemus Point are always popular as second homes and lakefront summer residences. 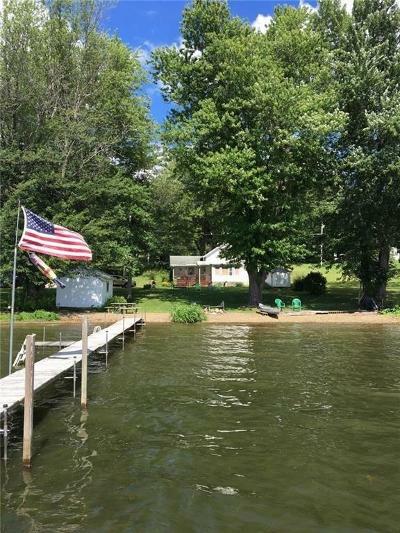 Many families are making real estate in Bemus Point their year-round home, attracted by the slower-paced lifestyle and beauty of the area. 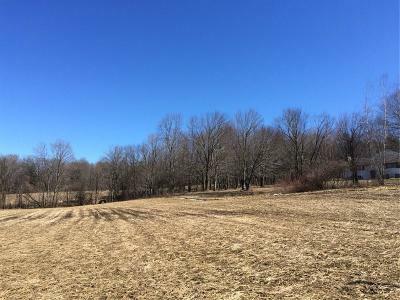 Take this opportunity to browse the listings of Bemus Point real estate. If you'd like more information about living in this fantastic area, you can read more below. 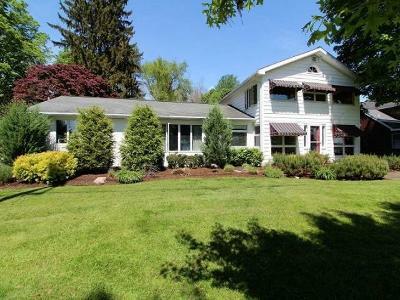 Bemus Point real estate styles range from converted 19th-century hotels to simple farmhouses. Buyers will find plenty of character homes with hardwood floors, Victorian detailing, and wide porches. 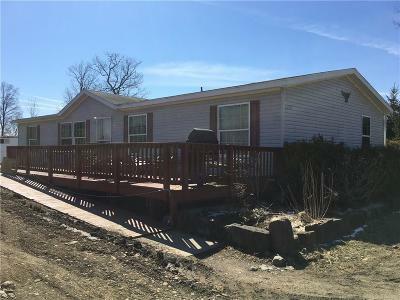 There is also a great selection of newer Bemus Point homes for sale, including fantastic lakefront options. Homes are available at all price points, from under $100,000 up to nearly $1 million. 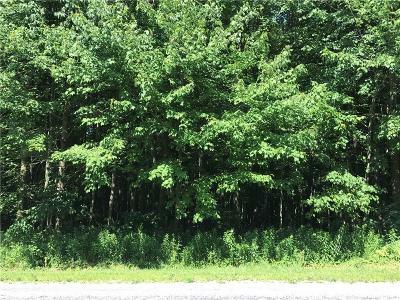 There are also vacant lots for sale, for those hoping to build a custom home. 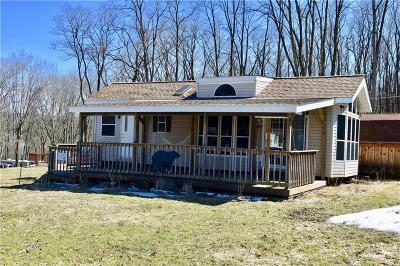 We can help make your search for Bemus Point real estate easier. Take a moment to register with our website. That way, when a home matching your search criteria is listed, we'll be able to send an email to you right away. Bemus Point real estate owners enjoy a wonderful array of outdoor events including concerts on a floating stage, Lake Night at the Movies, and a Labour Day fireworks extravaganza. The Stow Ferry operates out of Bemus Point. This historic ferry has been crossing the scenic lake for over 200 years, between Memorial Day weekend and Labor Day. Bemus Point homes are also close to Midway State Park, one of the country's oldest operating amusement parks. 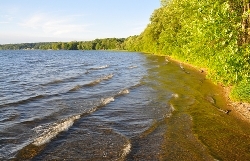 Other parks in the area include Long Point State Park, which boasts the most modern boat launch on Chautauqua Lake and Bemus Point Park, which offers a public beach with lifeguard during the summer months. Local amenities include a volunteer fire department, police protection, two public libraries, an elementary school and a high school. To the south, the Chautauqua County Veterans Memorial Bridge (I86) crosses the narrows of the lake to connect Bemus Point homes to Ashville, NY. Bemus Point Realtor and lifelong resident of Chautauqua County, Craig Gleason is always happy to answer your questions. 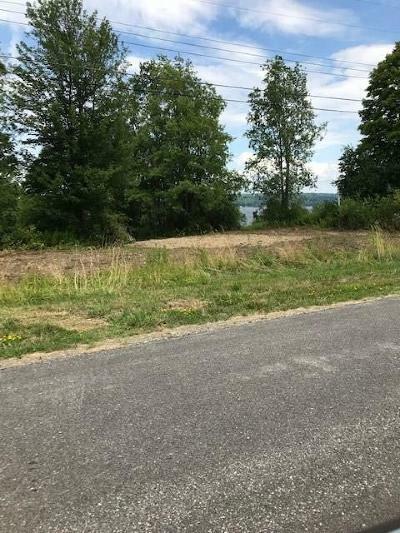 For more information on buying real estate in Bemus Point, please Contact us!